If one thing is clear, is that Remedy Entertainment’s Quantum Break is one of the most eagerly awaited video games coming out next year. The game, which is an Xbox One exclusive and will be released on April 5, 2016, will likely be as cinematic as the Finnish developer’s earlier games Max Payne and Alan Wake. 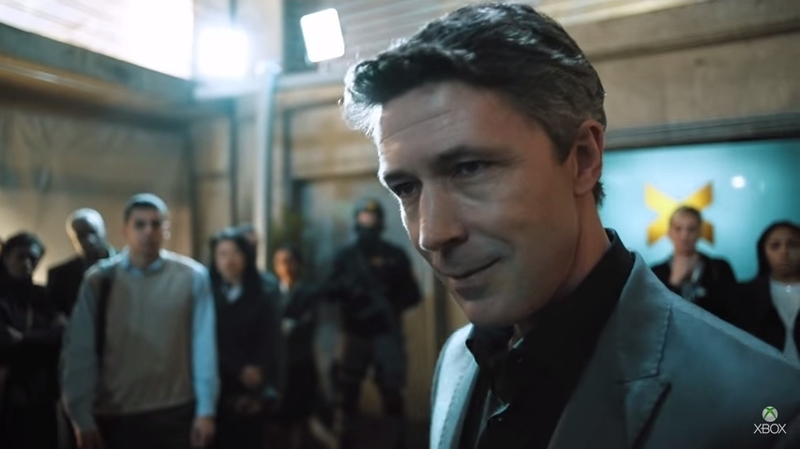 As a matter of fact, the game includes a live action TV show which tells Quantum Break’s story, and features an all-star cast that includes renowned actors like Aidan Gillen and Dominic Monaghan, amongst others. Here follows a list of the top 5 actors who star in Quantum Break. 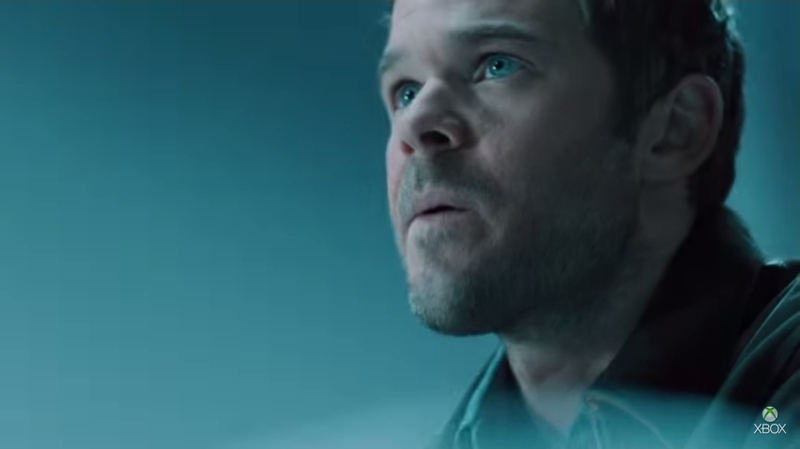 Note: This article contains minor spoilers about Quantum Break’s story. Canadian actor Shawn Ashmore found success at the tender age of 14, when he starred in the movie Guitarman, for which he garnered widespread praise. But it was his role of Iceman in the X-Men movies that truly propelled him to fame, and he also appeared in 2014’s critically acclaimed X-Men: Days of Future Past alongside veteran actor Hugh Jackman.